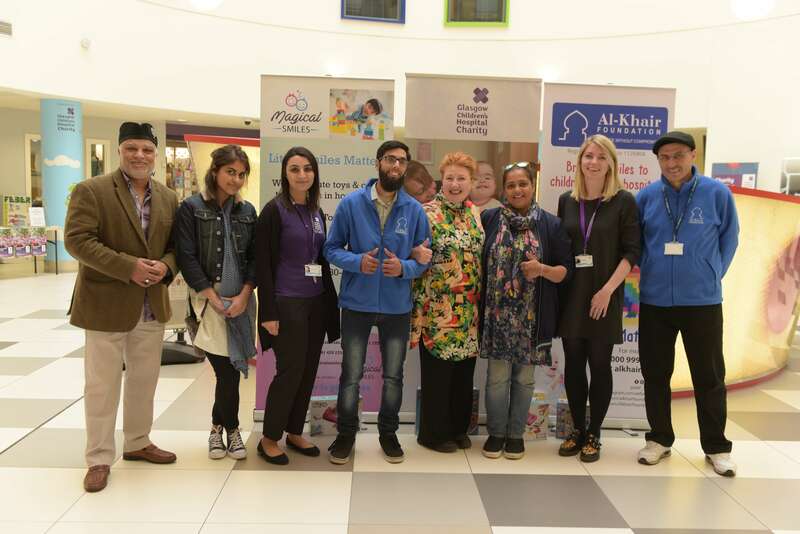 River City star Libby McArthur surprised sick children at a hospital today as she helped Al-Khair Foundation, a premier Muslim charity give out presents to celebrate Eid. The actress joined leading members of the Muslim community to provide a range of gifts for youngsters in hospitals as part of a £10,000 give away across Scotland. 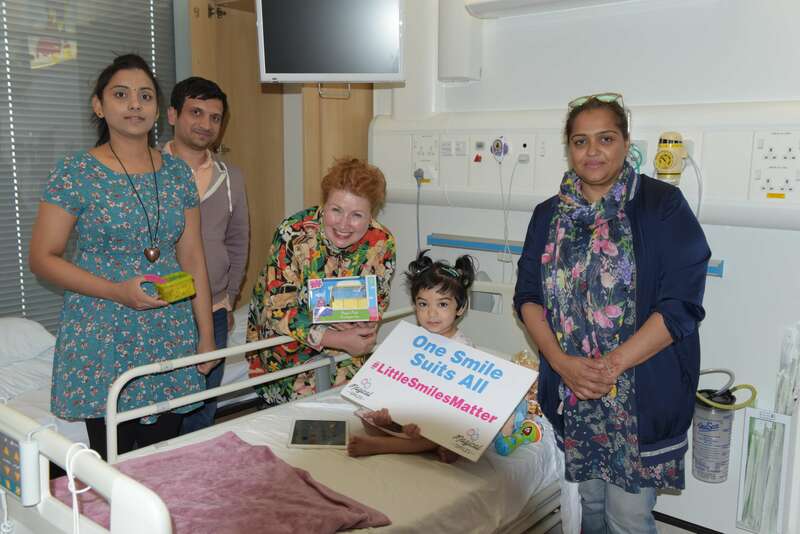 Each child at The Royal Hospital for Children, Glasgow received £20 presents, including gift vouchers, cuddly toys, lego and board games to mark the end of Ramadan and the start of the Eid al-Fitr holiday. They were also given treats, including chocolates, drinks and lollies. 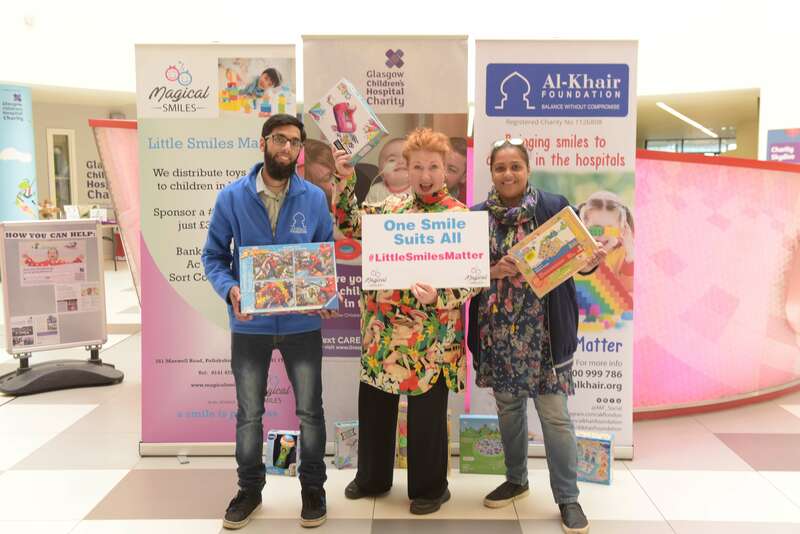 Members of Al-Khair Foundation, a UK based Muslim charity dedicating to helping people of all ages and faiths, partnered with Magical Smiles for the heart-warming initiative. 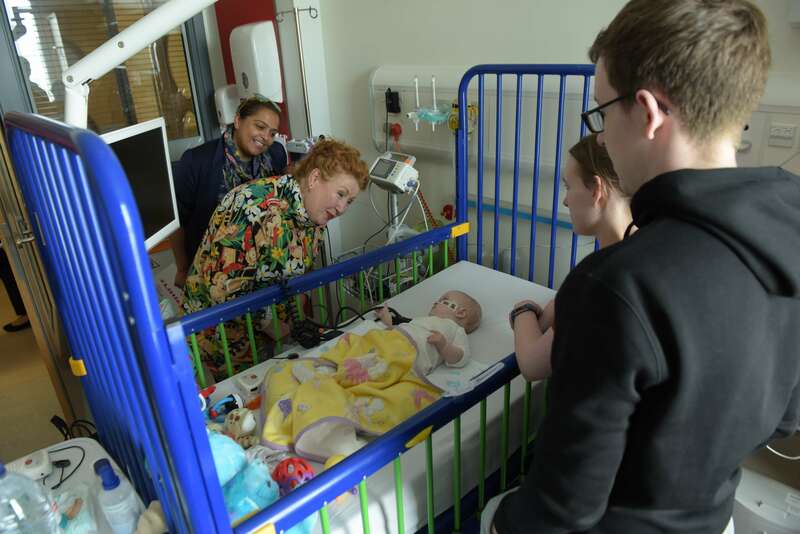 The charity also handed out toys at The Royal Aberdeen Children’s Hospital, The Crosshouse Hospital in Kilmarnock and will be at the Ninewells Hospital in Dundee on the 21st and the Royal Hospital for Sick Children in Edinburgh on the 30th of June handing out gifts to sick children. 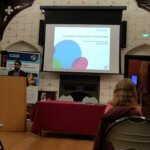 The scheme follows the successful Ramadan fundraising that has distributed thousands of food packs and medical supplies to the most needy and vulnerable across the world, including those living in Bangladesh, Gaza, Syria, Pakistan, Somaliland and Lebanon. “We are committed to helping those who are suffering unimaginable hardships and fighting for their lives every single day, whether it be abroad or right here at home. 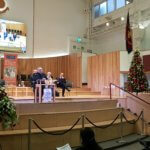 As a humanitarian charity, our aim is to improve the lives of as many as possible.” he added. 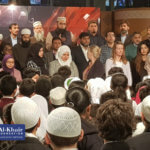 Al-Khair Foundation, founded in 2003 and with a Scottish HQ in Glasgow, runs charitable projects in the UK and around the world tackling hunger, poverty, unemployment and providing disaster relief.